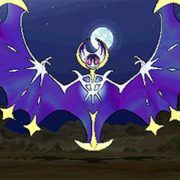 The Pokemon Company has long worked hard to clamp down on cheaters in Pokemon games. 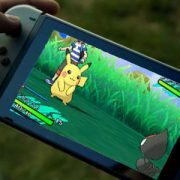 Rumours about a Pokemon game on Nintendo Switch haven’t evolved beyond being just industry chatter, but The Pokemon Company is still thinking about how it can bring the famed franchise to the console. The act of cheating in Pokemon games is nothing new, but it seems like The Pokemon Company is working hard to clamp down on cheaters. 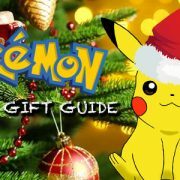 We’ve scoured the internet looking for our favourite Pokemon gift ideas for the trainer in your life. Check ‘em out below. 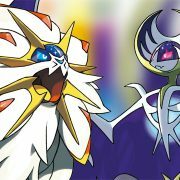 While both Sun and Moon have debuted in the UK in third and fourth place on the UK sales charts, they have sold twice as well as the last Pokemon game at launch. 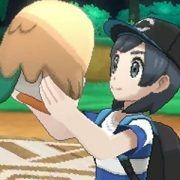 After dozens of hours combing through the tall grass of the Aloha region, we’ve pulled together this comprehensive list of how to evolve all of Sun and Moon’s 302 Pokemon. 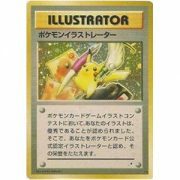 A new record for Pokemon card prices has just been set in the US, and it might have you rummaging through your collection in the hope of landing a small fortune. While appearing relatively simple on face value, Pokémon games are in fact deeply complex beasts. There are dozens of values that go into determining various factors, such as a Pokémon’s strength, its happiness, and even how much experience it gains in battle. 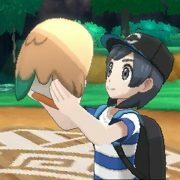 The bulk of these values started out hidden from player’s view, and over the years developer Game Freak has worked to demystify many of them. The breadth of changes introduced in Pokémon Sun and Moon is phenomenal. From sweeping changes to the game’s structure and progression, to removing a once-core game mechanic, and dozens of more subtle tweaks that improve the quality of the player experience, there’s so much for a Pokéfan to love about generation seven. In this guide, we’ll help you find the location of every single TM in the game. Some are received as a gift, others are found by exploring, and some need to be purchased.